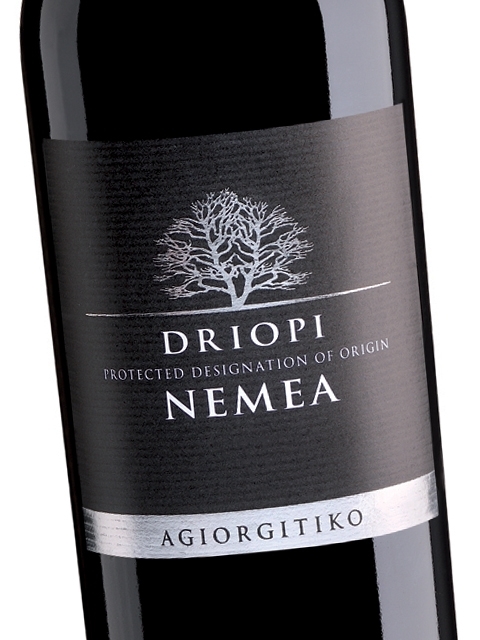 The epitome of Nemea showing how friendly the wines of this region are. 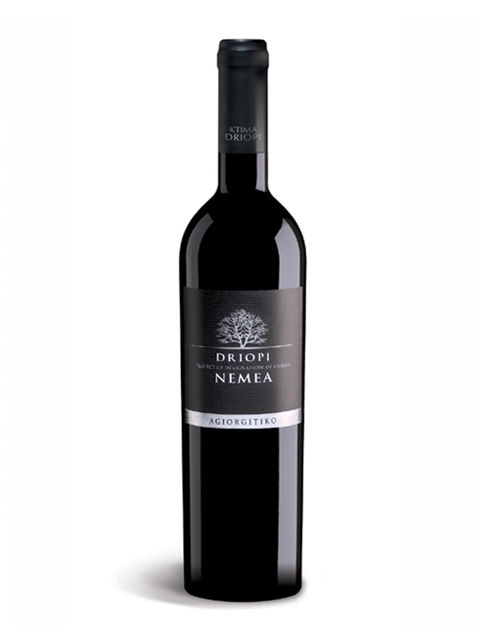 Fleshy, juicy and round from a yound age, with sweet, ripe tanins and sweet aromas of sour cherries and sweet spices (cinnamon, clove, vanilla). Ideal for red spicy food based on tomato sauce (e.g. masala) or/and minced-meat dishes. 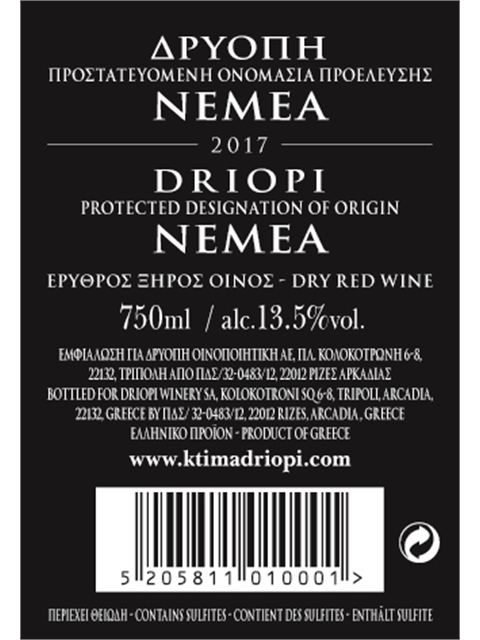 The grapes are sourced from selected vineyards of contract growers and a minor quantity from own vineyards of the Estate, all in Koutsi, Nemea at 350m. Chilling the grapes in reefers for 24h, crashing and fermentation in stainless steel tanks with maceration for 10-15 days. Maturation in 225 lt French oak barriques (15% new, 85% second and third use barrels) for 8 months. Clean, medium intensity, with aroma characteristics reminiscent of sour cherries, black cherries, redcurrant, strawberries and sweet spices (vanilla, clove, cinnamon). 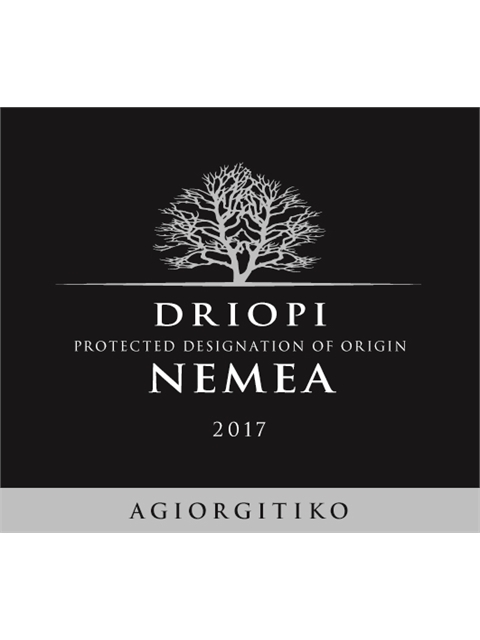 Dry, medium (+) acidity, medium (+) tannins (round, ripe, juicy), medium alcohol, medium (+) body, medium (+) flavor intensity with flavor characteristics reminiscent of sour cherries, redcurrant, strawberries and sweet spices. Medium (+) finish.